If any African country has given its people a reason to pop the champagne and say cheers this December it’s South Africa. Not only did the rainbow nation celebrate its 20th anniversary (since it was released from the shackles of apartheid), but it was crowned with 5 coveted accolades! Wherever Nelson Mandela spirit dwells, we have no doubt he has a smile on his face. Without further ado, here are a few good reasons why it’s good to be a South African and why the world should visit sunny SA. 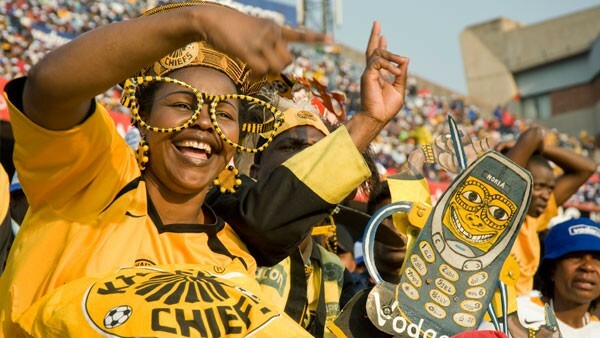 Johannesburg kicked off SA’s string of awards and accolades in November, when the city of gold came second in Good City’s list of World Most Inspiring Cities. KwaZulu Natal’s exotic gateway, Durban, joined Beruit, Havana, Kuala Lumpur, La Paz and Vigan as one of the recipients of the this esteemed titled. According to New7Wonders founder, Bernard Weber, Durban was selected from more than 1200 nominees from 220 different countries that represent the global diversity of urban society. With its laid-back attitude, sprawling white beaches, warm water and glamorous greenery Durban is no doubt a welcoming paradise for both locals and visitors alike. 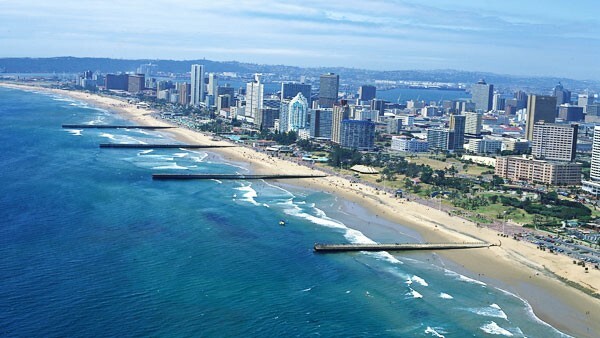 Discover more of Durban here. Cape Town loved by world’s biggest reader travel awards – for three years in a row! 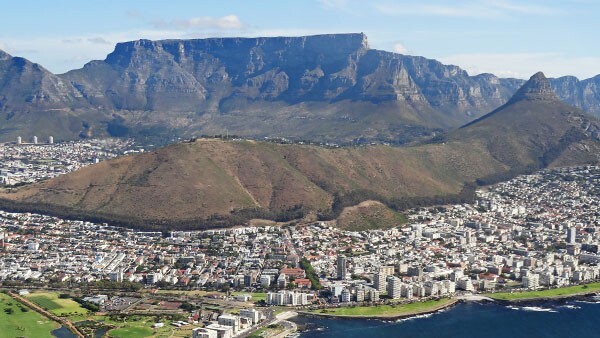 Following hot on the heels of Durban’s New7Wonders Cities nomination, came news that Cape Town was named best city in the world by one of the most comprehensive surveys of its kind – the Telegraph Travel Awards 2014. Experience more of Cape Town here. Considering the Serengeti and Botswana’s breathtaking Chobe River, the choice for unforgettable safari is endless as it is tough. Fortunately, the 21st World Travel Awards (held in Anguilla in the Caribbean) has made it easier for you by naming South Africa the World’s Leading Safari Destination! 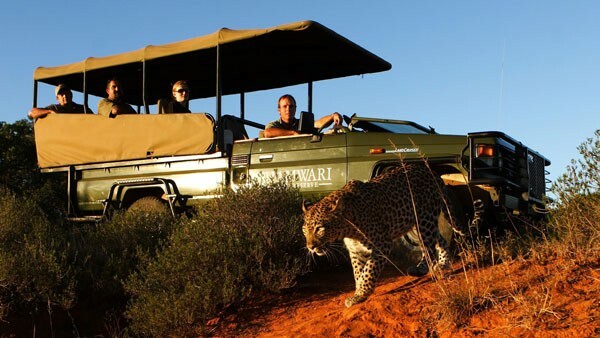 In addition, SA based Legend Golf & Safari Resort won World’s Leading Safari Resort; and Shamwari Game Reserve’s Eagles Crag Lodg took home World’s Leading Eco-Lodge. Want to visit them? You know who to speak to.